MSNBC’s “Morning Joe” namesake Joe Scarborough packed New York City’s The Cutting Room on Thursday night for the release party for his new album, “Welcome to the Monkey House.” However, he told TheWrap, it wouldn’t be possible if it weren’t for encouragement from his co-host and fiancée Mika Brzezinski. 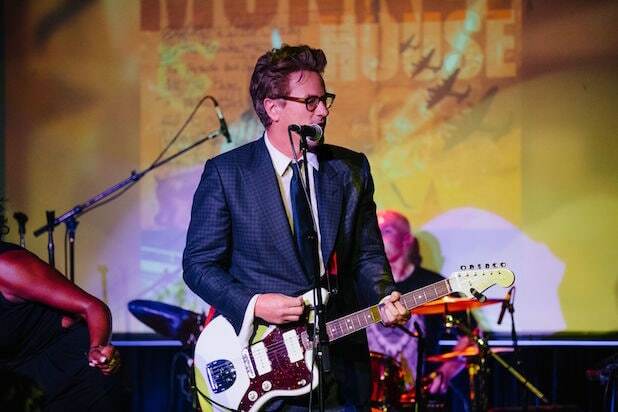 Despite being a lawyer, having served in the Unites States House of Representatives and currently hosting “Morning Joe,” Scarborough said he would easily give up his political and television career to go back in time and focus on music. “The answer to that would be yes, yes and hell yes,” Scarborough told TheWrap when asked if he would trade his entire career for that of a rocker such as Billy Joel. “[Music] is what I’ve always loved doing and it’s really exciting that I’m getting to record and perform live now, but I’ve got Mika to thank for that,” Scarborough said. Scarborough said he has been making music “non-stop, privately” since he was 14 years old, but was “too afraid” to offer it to the public until his fiancée came along. Brzezinski told him he was right, that people probably would criticize him, but she didn’t care and told Scarborough he didn’t have a choice. 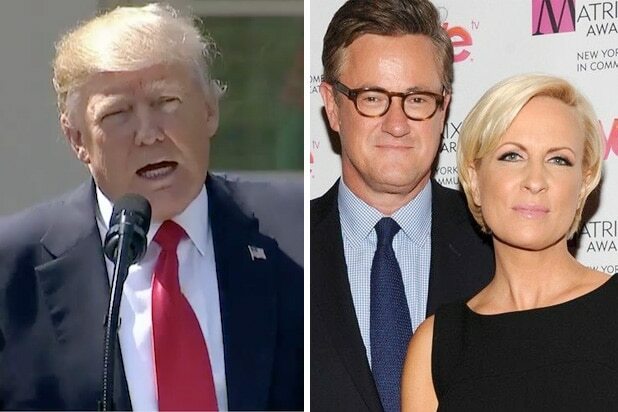 The Cutting Room was filled with “Morning Joe” fans and people from the media industry, including NBC News’ Kasie Hunt and a crew from “CBS Sunday Morning” that is going to feature Joe and Mika in an upcoming segment. Scarborough has now performed on “The Late Show with Stephen Colbert” and has ambitious plans for putting out 200 original songs over the coming years as part of a deal with Sony/RED MUSIC. You can sample his new album on Spotify here.